The city of New York maintained a healthy inventory of luxury apartments to match demands. And in 2015, not only did housing prices reach a record high, but it's been a resourceful year for millennials. One of the most popular public parks in New York, the High Line is surrounded by some of the best luxury apartments Chelsea has to offer. The Abington House and The Ohm come out on top with the best aerial views of the landscape. New York is ready to welcome its new home away from home. Philadelphia was once nicknamed the city's 6th borough, but other cities are reigning in as better contenders. Hoboken and Jersey City are standing out as rivals of today's Brooklyn. And the Hamptons is arguably just as grandiose as Billionaires' Row. Buying a starter home in Manhattan is no longer a milestone for city Millennials. In this year's findings, the 20 and 30 age bracket are choosing to rent out apartments and start their own businesses instead of buying new homes. The best of 2015's luxury rentals are all in spectacular locations. There are plenty of health and fitness options open to New York City residents, but very few can match the outstanding quality of services available in these top luxury rentals with fitness centers. Getting that beach body has never been easier with the help of a personal trainer and state-of-the-art equipment. MiMA at 450 West 42nd Street and The Belmont at 320 East 46th Street top this year's list of luxury apartments with the best fitness packages. By offering the best quality of life Manhattan has to offer for very little hassle, it is no wonder that luxury rentals have a strong appeal to the international client base. 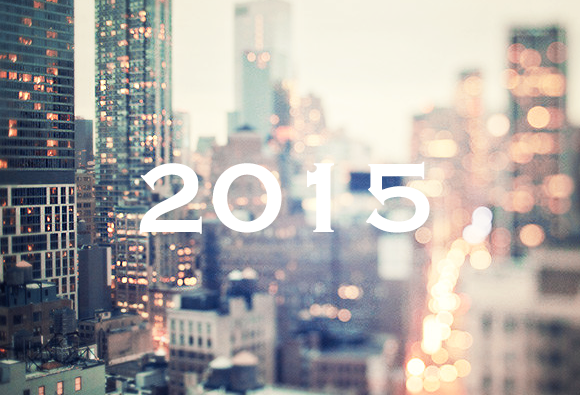 In 2015, renting in the city has been the best option for those who want the most flexibility. Brooklyn's in high demand, and in 2015, city residents are at odds with the fact that it's easier and cheaper to find a luxury rental in Manhattan instead of Brooklyn. This year has brought an interesting turn of events that has developers mapping out new ways to be excited about the city's housing future.